If you ever have the opportunity to get your hands on an old Jeep, the availability of Jeep parts is nothing short of amazing. With their longterm durability, people just keep them forever. As a result, the demand for parts has generated an aftermarket supply chain that will keep even the oldest Jeeps running indefinitely. My experience with Jeeps goes back over 50 years (…and I’ve always had 4×4’s from as far back as 1973). My dad bought a new CJ2A shortly after World War II. Due to shortages and war production, there just were no new cars available to buy. 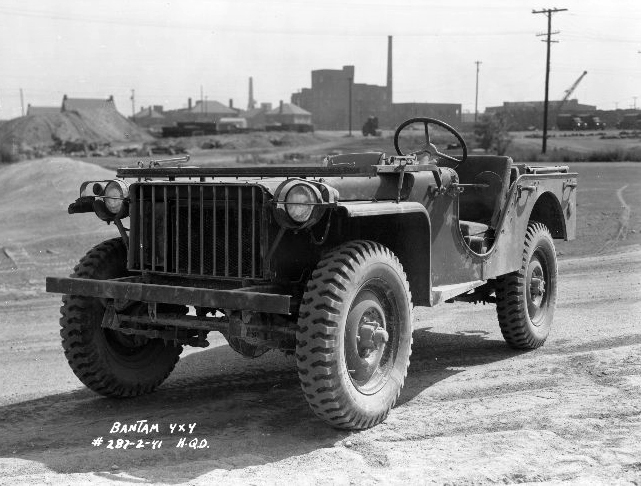 Advertised as a dual-purpose piece of agricultural equipment, the small 4×4 Jeep was shown pulling plows and performing all sorts of tasks around the farm or orchard. For my father, the Jeep was simply a necessary form of transportation. I was introduced to the Jeep soon after I was born. On a winter trip north from Duluth Minnesota, to Winnipeg Manitoba (where my mother was from), I rode unceremoniously in a cardboard box placed between the two seats. From that humble beginning, I eventually purchased a used 1979 Jeep CJ5 of my own in the mid 80’s. Still a nimble little vehicle, I always thought would have been nice to find an old CJ2A to rebuild or restore. Over the years, Jeep maintained that upgrading designs was a worthwhile pursuit, while changing designs simply for change’s sake would be a losing proposition. To that end, the drive train and mechanics of the trusty Jeep evolved very slowly. 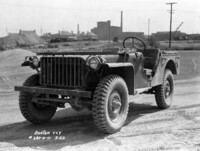 As a result, the mechanics of today’s Jeeps are very similar to the original military Jeeps from way back in the 1940’s. For starters, the original 4-cylinder engine with energy passing through a transmission followed by a transfer case with drive shafts going both to the front axle and rear axle. Pure, simple, and straightforward. If you’re eager to jump into a DIY Jeep project, rest assured that it really doesn’t matter the condition of your Jeep (even if it’s a recent CJ barn find!). That’s because replacement bodies, frames, and other Jeep parts are readily available for all years and body styles. Fiberglass bodies have become quite popular for 2 reasons: (1) They’re lightweight; and (2) They don’t rust. Once you have a usable frame and a rust-free body, you’re well on your way. Your drive train can be pretty much whatever you want to put in it. Adapter plates will match up many engines to different transmissions. You can build your Jeep as “mild” or as “wild” as you like. Jeep lift kits will enable you to raise the ground clearance and put on a set of those super swamper tires that you’ve been looking at. When you’re done, your Jeep will be ready to go anywhere! If mud is your thing, you might want to set it up with a snorkel kit. When in deep water, water will get into the intake unless you’ve relocated your air inlet up by the roof. A snorkel will make your Jeep part submarine! 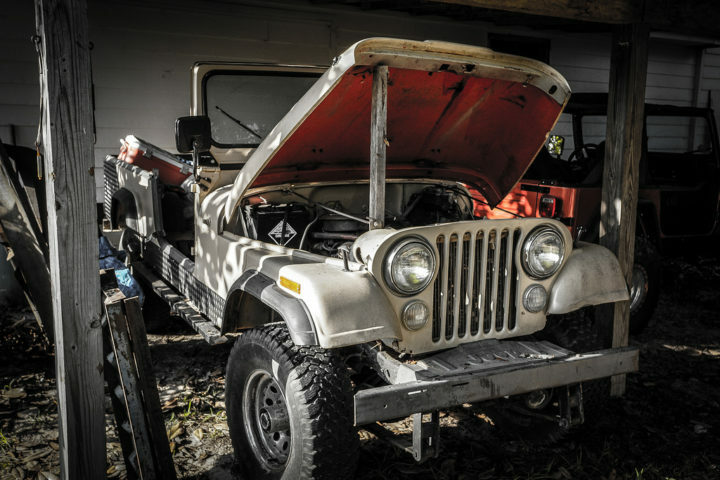 If you haven’t found that perfect “project Jeep” yet, and you’re still looking for the Jeep of your dreams — be it ready to roll, or a basket case — then drop by eBay. There, you’re bound to find something that will meet your needs. Feel free to share links to photos of your own Jeep project in the Comments below!